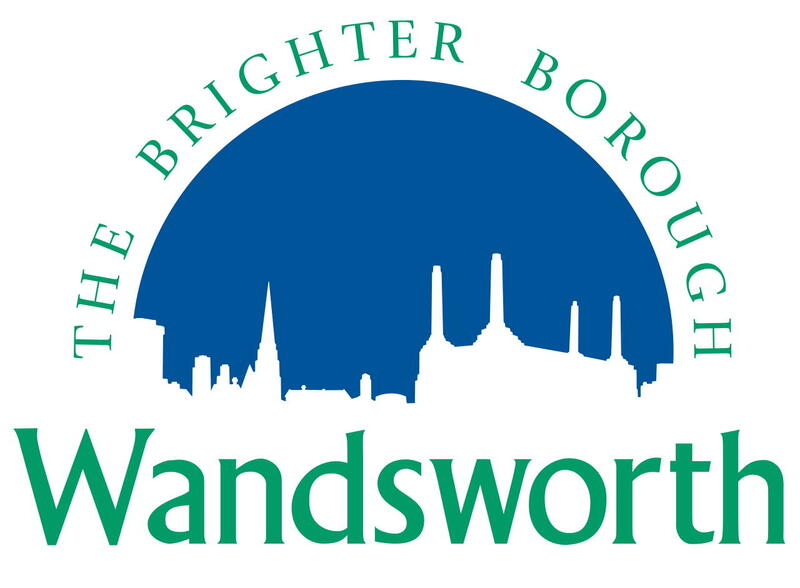 One Trust is an independent charity providing personalised day services across several well-resourced settings, for adults with learning disabilities in Wandsworth and neighbouring boroughs. We are looking for committed and motivated individuals to join our staff bank as casual support workers. The services have recently undergone transformation; therefore successful applicants will need to demonstrate a flexible approach to working and experience of supporting vulnerable adults and their families through significant change. You should possess excellent communication skills and extensive experience of supporting adults with learning disabilities, physical disabilities, sensory impairments and communication difficulties in a similar care setting (essential). You must demonstrate a firm commitment to promoting the independence of people with disabilities to make full use of community resources. The service makes accessible varied leisure and therapeutic activities, and facilitates physical rehabilitation and exercise programmes. We support individuals with challenging behaviour and complex needs, and focus on positive behavioural support and communication. We expect all successful applicants to have a commitment to person centred working and the ability to successfully embed these principles. Casual staff have access to the same staff development opportunities as all members of the current team. Successful candidates will be working alongside adults aged 18+; experience in this area of work is essential. Relevant qualifications in health and social care or relating to learning disabilities are desirable. We are especially interested in support workers who are able to drive our fleet of 16 seater minibuses. Successful applicants must hold a valid UK driving license with D1 entitlement. An additional daily premium is paid to those undertaking driving duties. For further information about the service or to obtain an application pack please visit our website www.onetrust.co.uk or contact the Director of Operations Louise Hayes on 020 3096 9133 / louise.hayes@onetrust.co.uk . We are committed to safeguarding and promoting the welfare of vulnerable adults and expect all staff and volunteers to share this commitment.